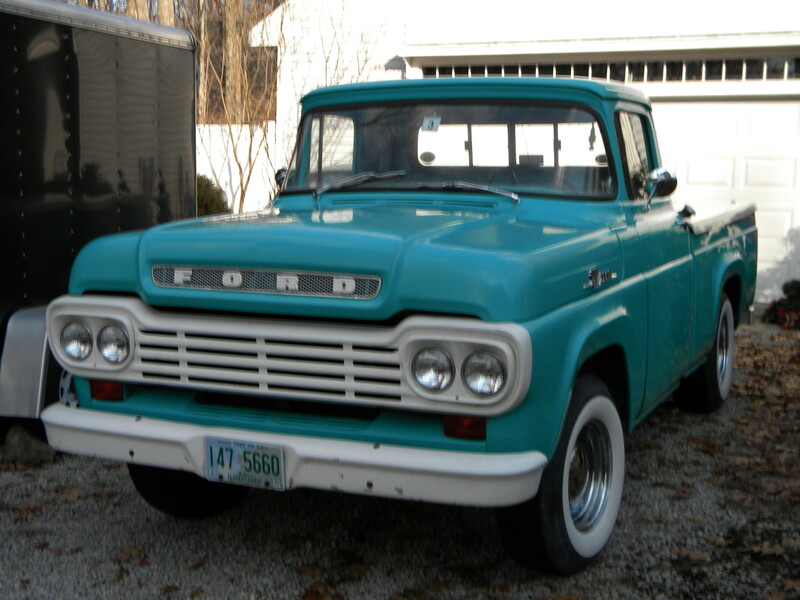 1961 - 1966 Ford Truck outside door handles. Chrome plated, with the push buttons, all set to install. sold as a pair.